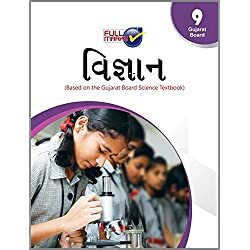 The books of semester 3rd and 4th of mathematics of Gujarat board. 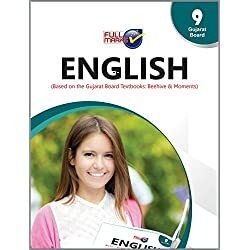 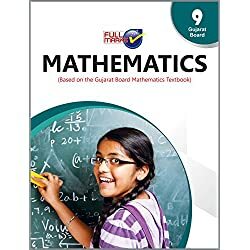 All the books are in good condition and not much scratches or pen and pencil marks.This will be very helpful for you in JEE exam preparation and other competitive exam such as gjcet. 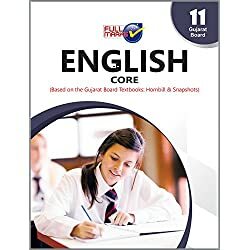 For more details contact or message us.